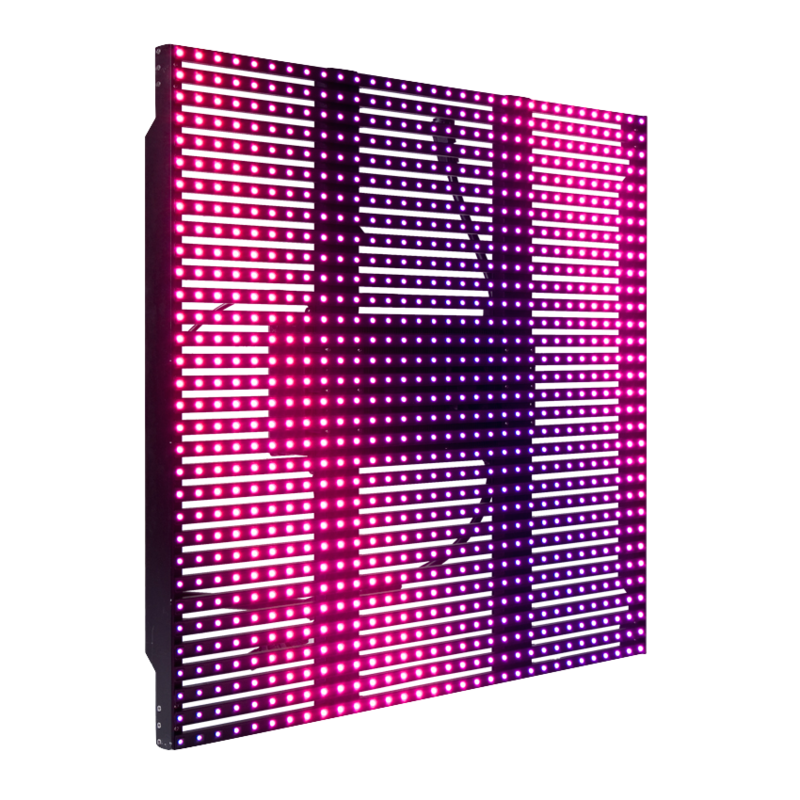 Ideal for both outdoor and indoor video display, the EVLED 1024 SMD Strip Video Screens are bright, light weight, plug and play modules using TriColor SMD RGB LED’s capable of outputting up to 14 Trillion colors. With a 20mm pitch it is easy to handle, super-thin, semi-transparent design makes it ideal for small or large applications. Integrated rigging fly support hardware And easy of set up make this system ideal for a variety of portable or permanent applications.